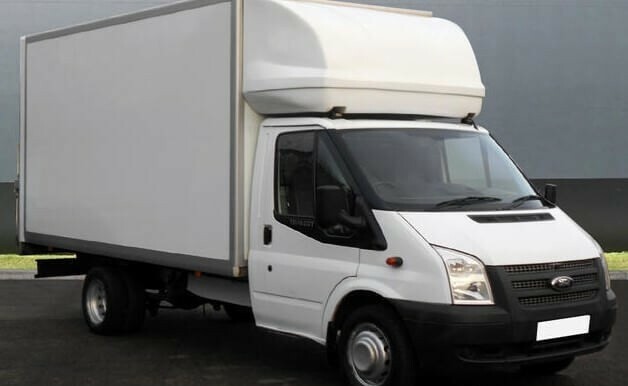 Ideal for three-bedroom house moves, and larger, e-Van Transportation‘s man with a truck service is perfect for large house moves / large apartment moves. 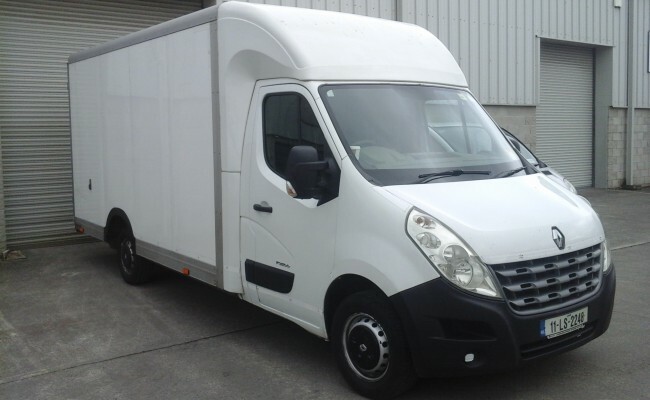 For this service we offer moving services in big box-body vans with huge capacities for transporting large amounts of furniture and household goods within a minimal number of trips, for a fast and convenient house removals service. 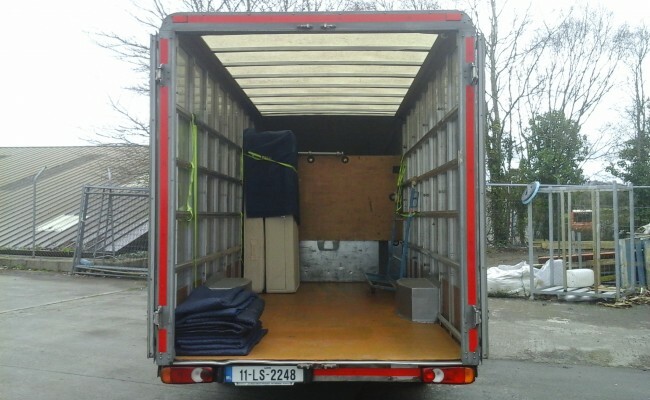 The large house removals service is ideal large house moves, such as three-bedroom house moves, or four and five-bedroom house moves, and large apartment moves. 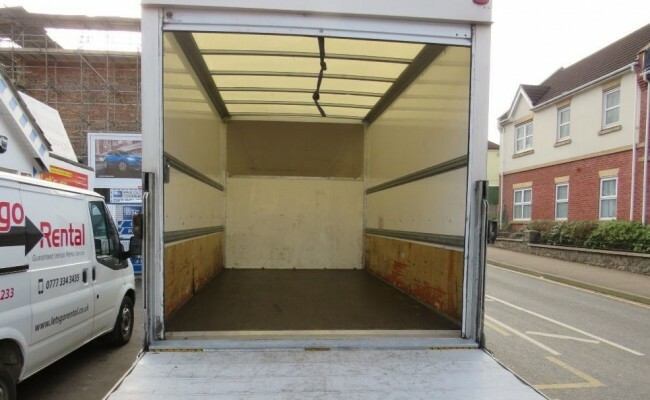 This service uses a large box-body vans, so that more furniture and household goods can be taken in each load, as required. 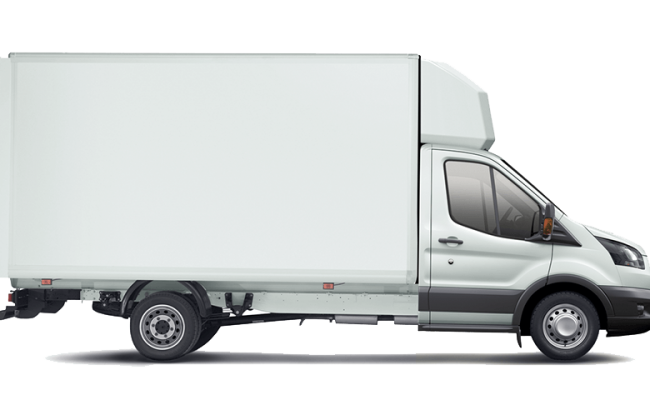 For people who are doing a large house move or a large apartment move, and are looking for a less time-consuming move, this service is ideal. 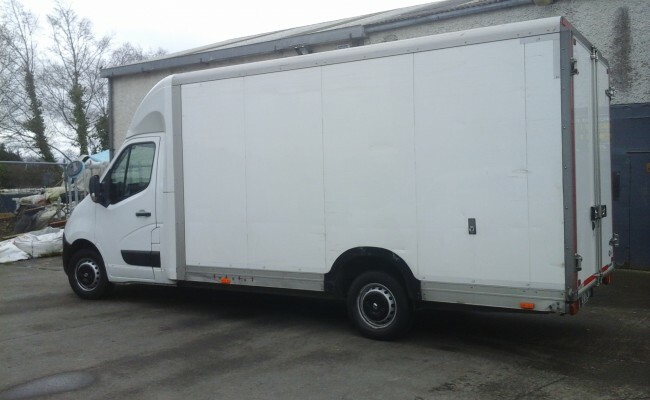 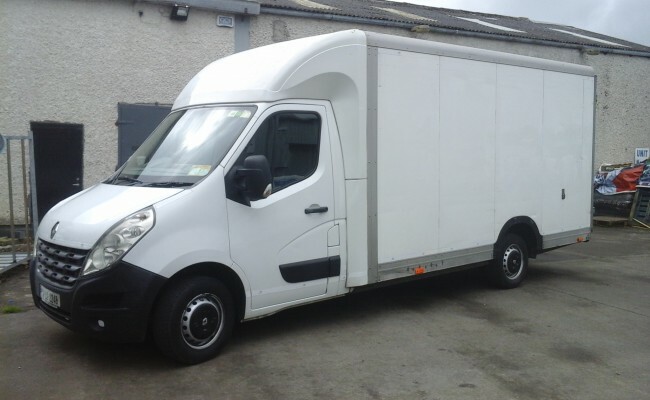 For large home moves, where otherwise several van loads would be required in a smaller van, our large box-body van services would work out less expensive than using a smaller van, due to the time saved going back and forth from the collection point to the delivery location.